The opportunity for artificial intelligence to change your business is right now. AI can help create powerful customer experiences, optimize operations and everything in-between. Perhaps it’s time to get started with AI at your business. 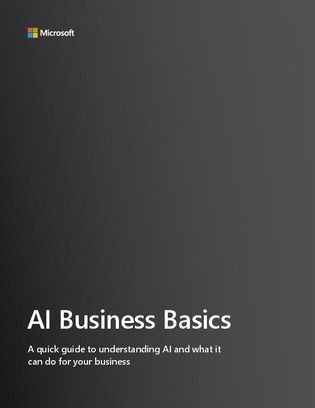 Here’s a quick guide to understanding AI and what it can do for your business.